Rent Hilton | Corporate Events | Wedding Locations, Event Spaces and Party Venues. 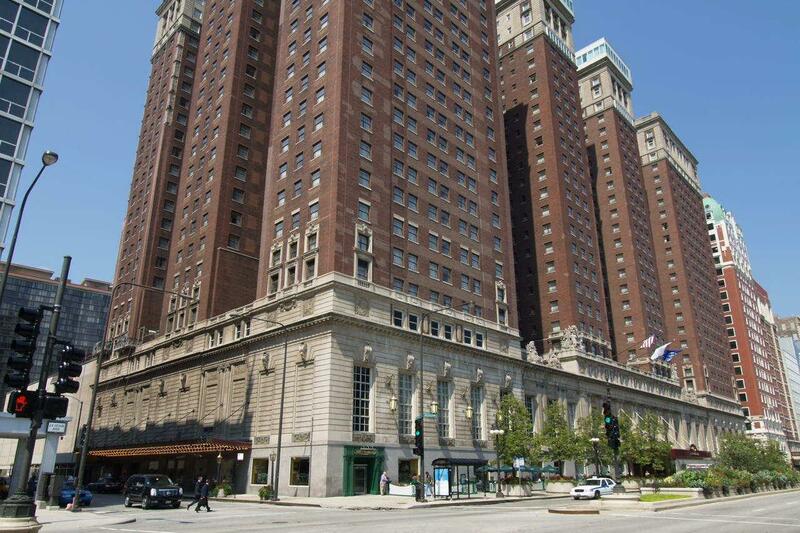 Whether you're planning a gathering for an exclusive list of friends or a large convention for your entire company, Hilton Chicago has all the space and amenities you could ever need. From our Iconic ballrooms for wedding receptions and ceremonies, to the intimate 720 South Bar & Grill Private Dining Room for rehearsal dinners, Chicago wedding venue choices are diverse at this hotel. The Normandie Lounge is a beautiful pre-function space that features a grand staircase leading up to a picture-perfect photo opportunity. Take advantage of our on-site wedding specialist to help you plan a memorable wedding, complete with the perfect custom menu and cake prepared by our on-site pastry shop.